New trains will be much more comfortable than usual: spacious compartments have large beds, with quality linens. Carriages will be equipped with two toilets and a shower cubicle. Passengers will be able to connect to the internet, take a free e-book for rent, watch a movie in the Wi-Fi-cinema, and try Russian cuisine in the restaurant car. Each of the trains is named in honor of Russian literature classics and stylized in appropriate era. 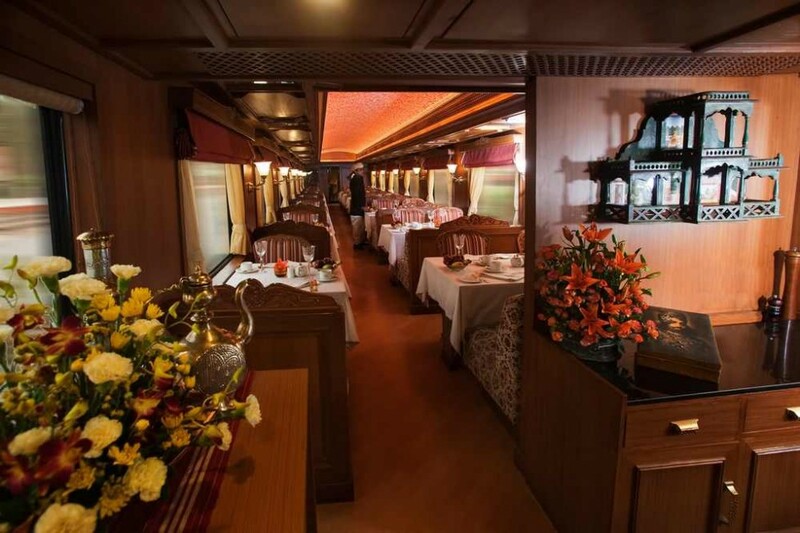 For example, design of the dining car on the train «Leo Tolstoy» is made in the spirit of the late XIX century, and the menu has dishes prepared according to old recipes. First train went from Moscow to Helsinki in early June. Since August, updated trains will go from Moscow to Prague in September – to Paris, Berlin and Nice, and in October – to Warsaw.